In most cases, using the tool you are familiar with will be less effective than using the correct one. 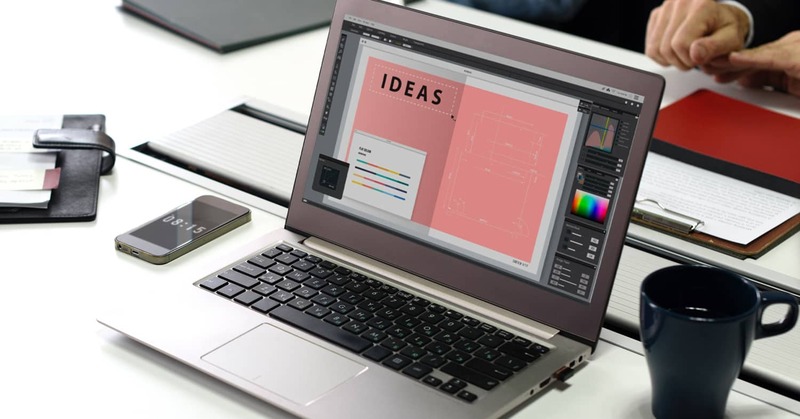 Here is a list of the top 10 brochure design software in 2019 from which you should pick for best results and little effort. 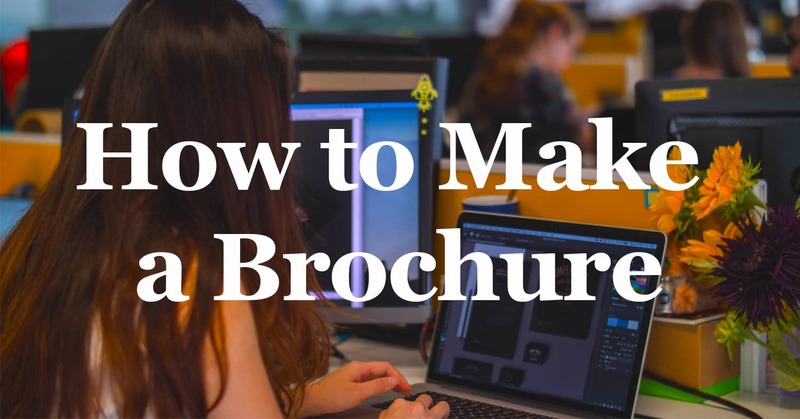 Quickly understand how to make a brochure that communicates your message in a personalized way. Write the content correctly, choose the best software, and easily get the job done. 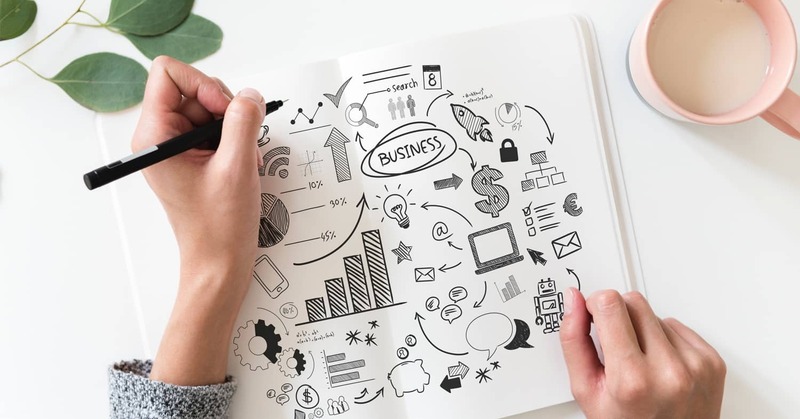 Discover new fresh ideas for your marketing strategy with this list of 30 marketing collateral divided into inbound and outbound marketing material. 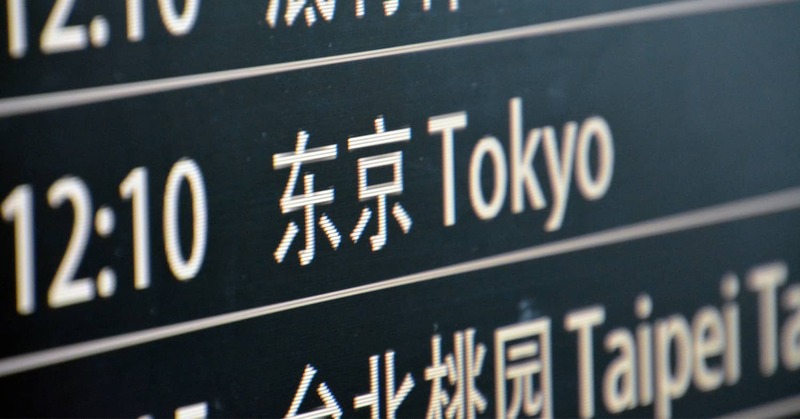 Sometimes you only need to quickly understand the content of a document, sometimes what you want is a quick translation, other times you might be starting to build your translation workflow and be looking for a team of translators. 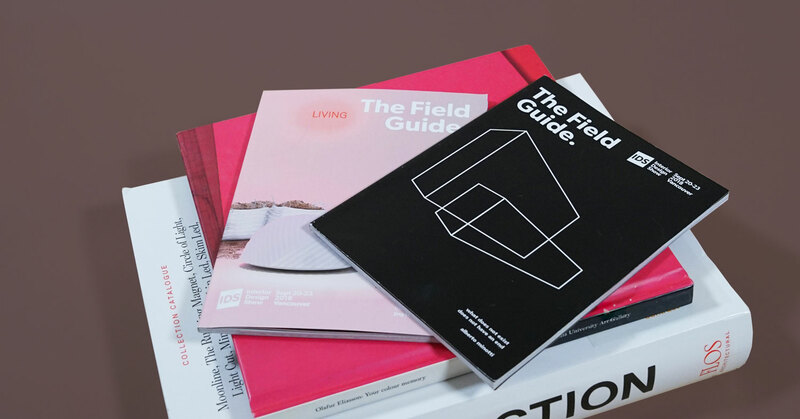 Should printed marketing collateral die? In the digital era where smartphones, iPads, and computers monopolize our communication and life, there seems to be little space for more traditional marketing material. And yet, data tells that traditional media might be one or the most powerful tools a marketer has. 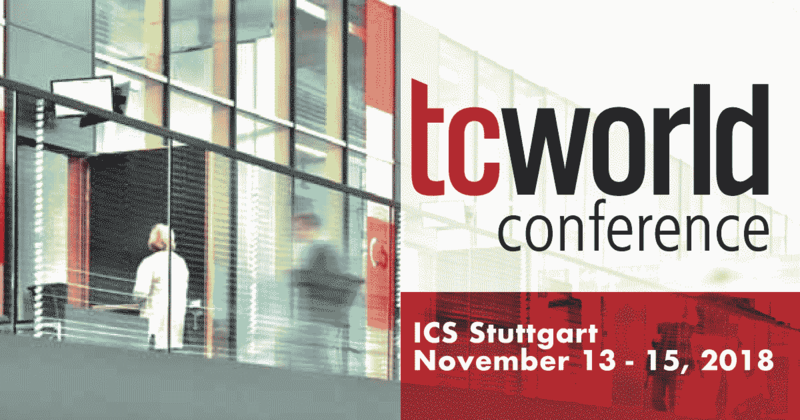 Our own Stefano will be speaking at the TCWorld Conference 2018 in Stuttgart, Germany, on the 13th of November. Stefano will give a tutorial on how to make Translation-Friendly InDesign documents, and will share tips and tricks that you can use to speed up your process. 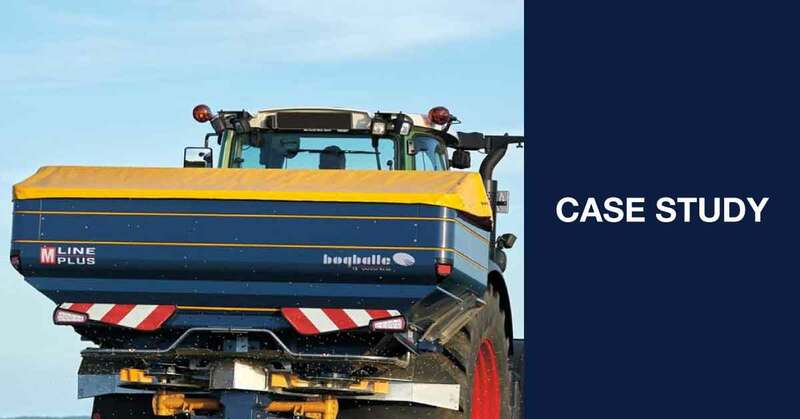 BOGBALLE A/S is one of the world's leading manufacturers of fertilizer spreaders. They sell products all over the world, and Dennis uses Redokun to make sure that all the documents are translated and ready on time. In a few hours, all who run Mac OS will receive a long awaited, very welcome free update. 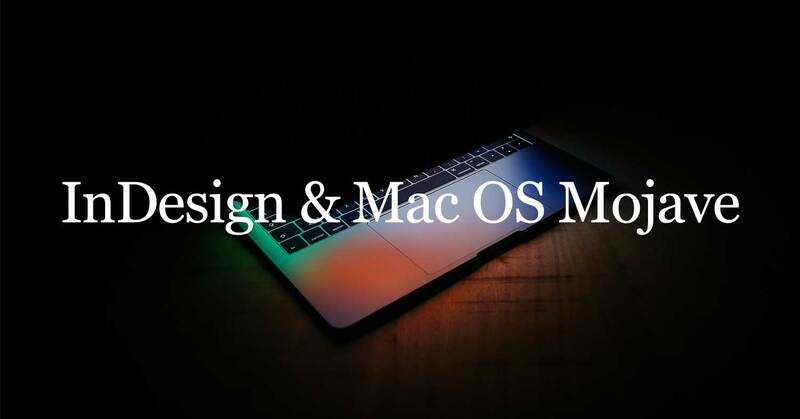 For that reason, I've decided to write a post so that I could help inform Mac users of the risks of not updating Mac OS (and those of updating). 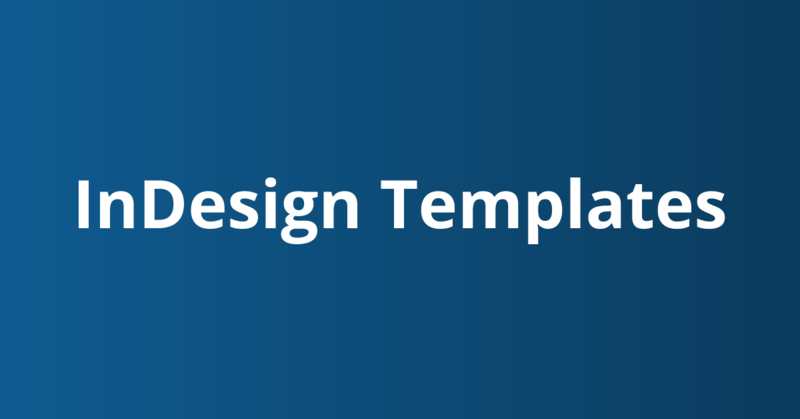 Create your InDesign documents faster with already designed templates or learn how to build your own InDesign templates and start-up your projects quickly. Little tips can tremendously increase your productivity. 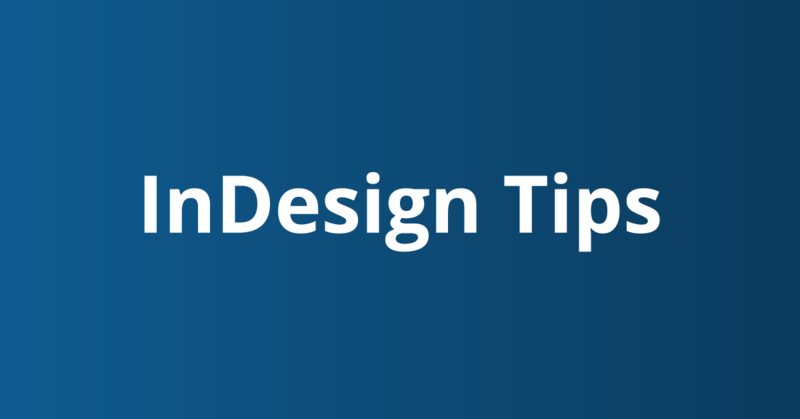 In this list, I’ll share some of my favorite InDesign Tips that will help save you hours every week!